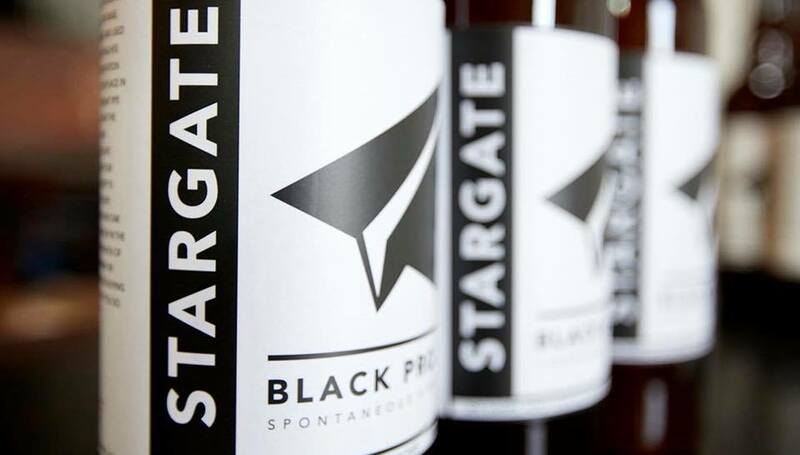 Black Project Spontaneous & Wild Ales is the passion project of James Howat, owner, brewer, and blender; and Sarah Howat, owner and operations manager; of what was formerly Former Future Brewing Company. 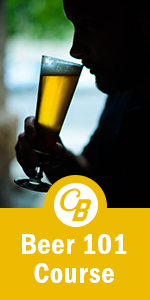 The brewery began production in January 2014 and won two bronze medals and one silver medal for their coolship ales (Category: Experimental, Subcategory: Wild Ales) at The Great American Beer Festival in 2014, 2015, and 2017. In 2016, Black Project expanded production with a small addition to the property which allowed for the expansion of their barrel program. This allowed the brewery to evolve from Former Future Brewing Company to only serving Black Project beers. In 2018, Black Project hopes to produce 250 BBL of beer and increase distribution.